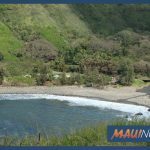 Maui police have since identified the individual who was pulled unresponsive from Honolua Bay on Saturday as 54-year-old Plinio Lattanzi of Lahaina, Maui. Police say surfers brought the man to shore and CPR was administered. The man was transported by medics as life-saving efforts continued, but later died. 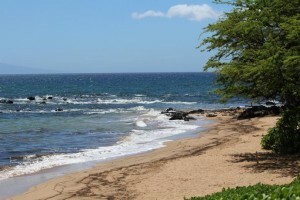 A Maui man who was found unresponsive while surfing at Honolua Bay in West Maui on Saturday, Jan. 12, 2019, has died, fire officials said. Fire crews were called to the scene at around 5:15 p.m. The man was brought to shore by fellow surfers and life saving efforts were attempted by fire and medic crews responding to the scene, according to department reports. 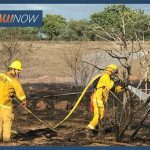 The man was transported by ambulance in critical condition, however was later pronounced dead, according to Maui Fire Services Chief Rylan Yatsushiro. The man was described as a Maui resident in his 50’s. Officials say the incident was one of multiple ocean rescue calls the department responded to over the weekend. The incident occurred on the northwest shoreline where large surf was reported.